A Seattle-based musician, born in Japan but with deep roots in the art of American jazz, Valerie Joyce is an exceptionally talented vocalist commanding a very distinctive style. Airy yet full, rich and expressive, Valerie’s voice is immediately arresting and wonderfully idiosyncratic. Her catalogue stretches back to the debut “Reverie” in 2002, and most fans know of her fine recordings over the years with influential audiophile label Chesky Records. 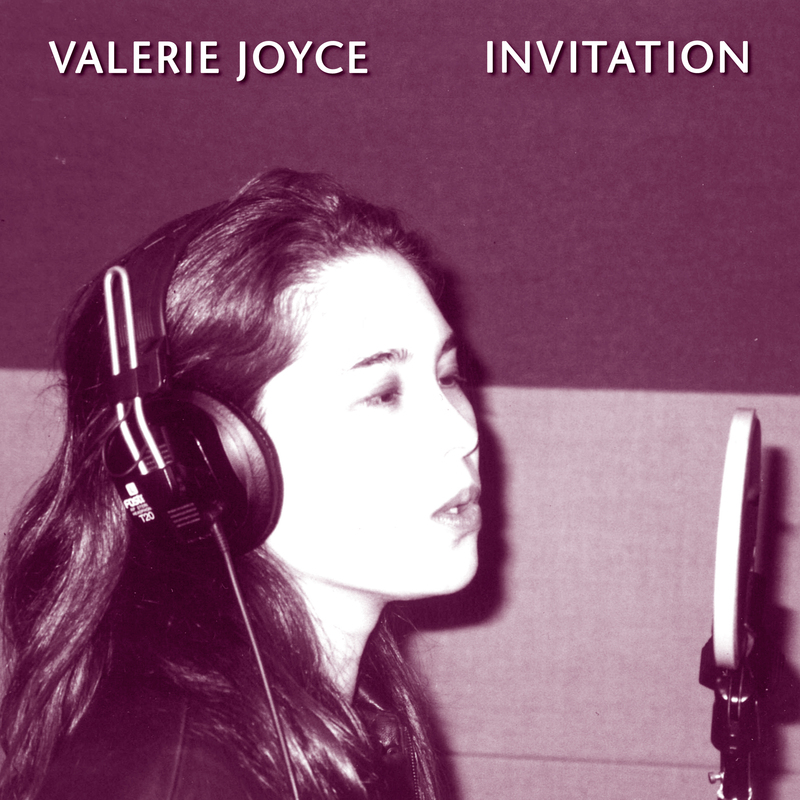 Under Blue Coast Records, Valerie and Cookie have recorded two acclaimed Special Event albums, and now comes Valerie's latest addition: Invitation. Aptly named, this record is just that—-an invitation to explore Valerie’s unique voice and emotion through a collection of evocative jazz compositions. She guides us easily through busy latin-infused grooves, delicate and somber ballads, and refreshing standards. One of Valerie’s most impressive performances with Blue Coast to date has been her take on Ellington’s classic “Day Dream”, recorded in 2012 for Special Event 25 (link is external). This new release features a fresh piano arrangement of the standard, as well as many other expositions of Valerie’s unique timbre. Pulled from Valerie's archives and newly digitized to DSD256 from 1/2" analog tape masters, the previously-unreleased Invitation was produced and arranged by Michael Wolff, well-known as the former musical director of The Arsenio Hall Show. Recorded to 2" analog tape and mixed to 1/2" analog tape. The analog mix tapes were then digitized to DSD256.